Are your pipes filled with roots or other foreign substances? Are your drains running slowly due to clogs or build up? There are many cases where Relining the pipe is the answer. 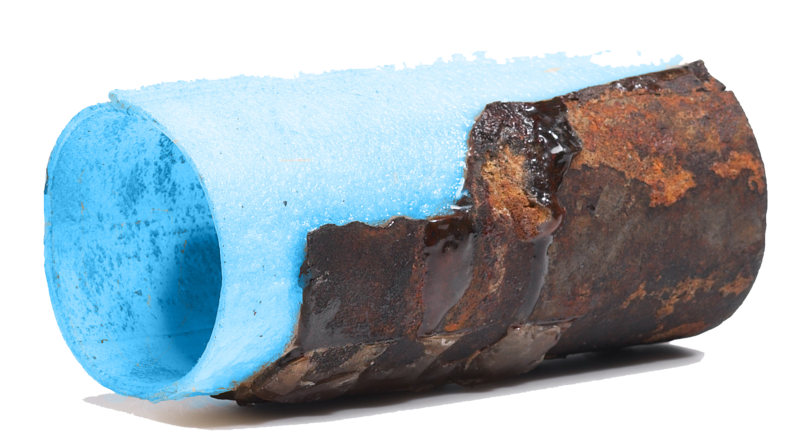 It is not all cases, but there are many instances where this technology could avoid the larger job of full drain system replacement. The LINING of a particular drain in the home is less invasive and generally can be done without major repairs to the structure of the home. Electronic pipe location to pinpoint the exact location of the problem and minimize wall, concrete and landscaping damage.